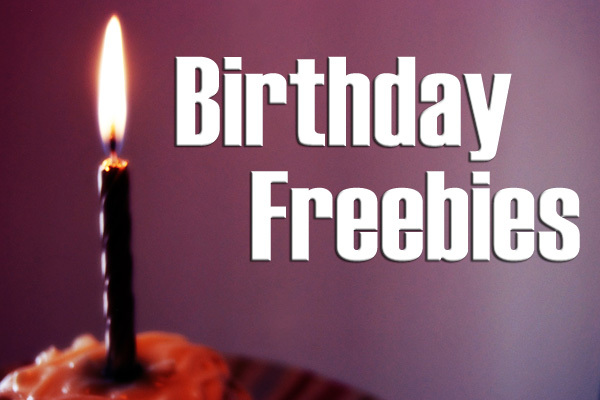 Qdoba Mexican Grill – BOGO Free Entree with a kiss! 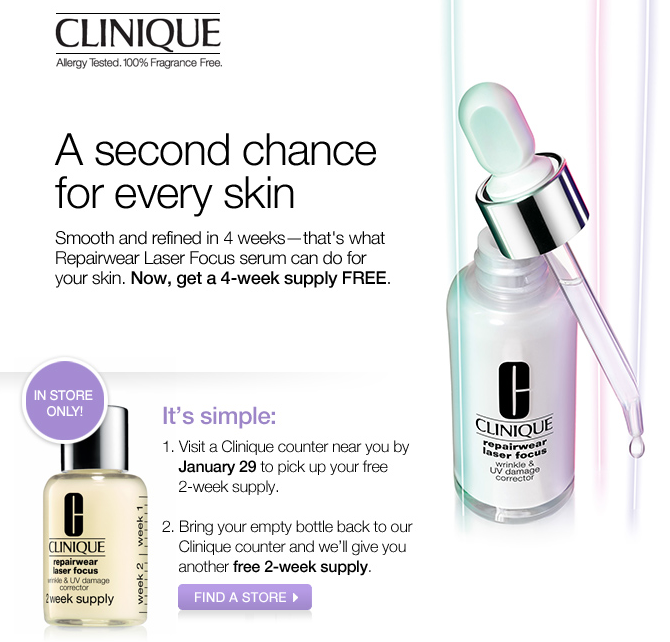 Clinque is offering a free 4 week supply of their repair wear laser focus corrector. Simply visit a Clinique counter by January 29, 2013 and you will be given a 2-week supply. After 2 weeks bring back in your empty bottle and you will receive an additional 2 weeks for free. 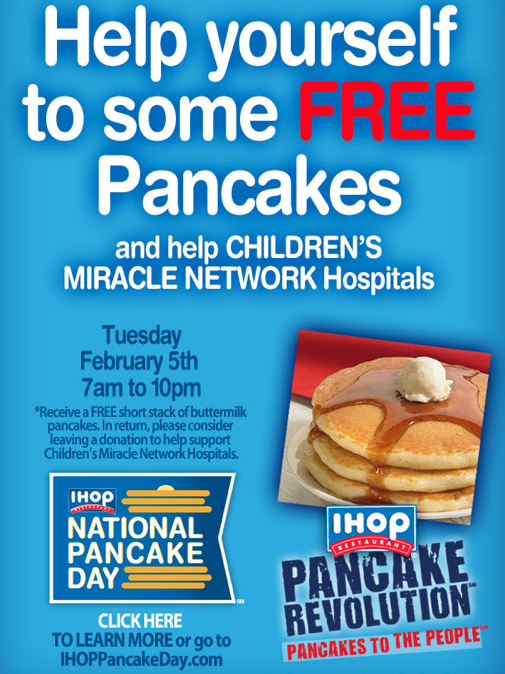 Hurry this offer expires on 1-29-13. 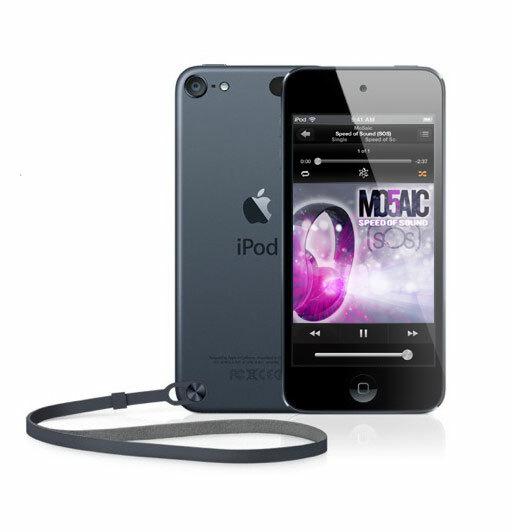 Enter to win an iPod Touch 5th Generation 32GB from MO5AIC and Monumental Events! Learn more about MO5AIC here. UPS My Choice is a FREE service that alerts you when a UPS package is going to arrive at your address. You can also re-route packages as needed. I signed up for the UPC My Choice account and I love being notified that a package is going to arrive on a specific day, I might have not even been expecting a package. This post is sponsored content. Sign-up for the UPS My Choice service be clicking the banner ad above. Sign-up to receive a FREE Alaska Travel Book! I took advantage of this offer a few months ago and received by book. It has tons of information about destinations, activities, and lodging. Even if you don’t plan to take a trip this year, it is always good to have on hand to dream about. 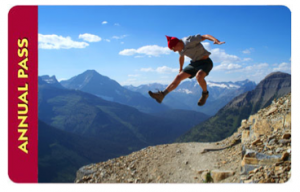 All Active Duty men and women – Army, Marines, Navy, Air Force, Coast Guard, and activated National Guard and Reserves can get a free national parks annual pass; an $80 value. The pass will be valid for one year from the date of issue and can be obtained at any national park or wildlife refuge that charges an entrance fee by showing a military ID. Read all of the details on this free national park annual pass for active military.